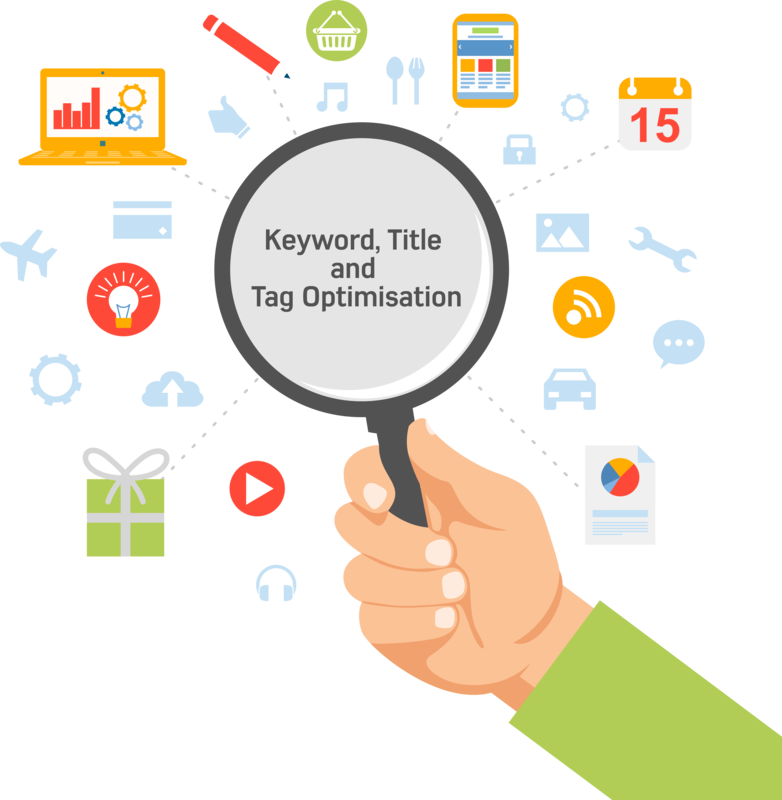 Search engine optimisation, commonly abbreviated as SEO, refers to a collection of methods that are used to improve a website’s visibility in search engine results. Without SEO, you may just cross your fingers and hope that you rank. But with SEO, you’re actively working to move your site up to the top positions. Google My Business Page is one of the most crucial elements in achieving a high ranking organic search result for your business. We will create your page or, if it already exists, claim it for you and then optimise it with our SEO strategy. Schema.org is a markup language brought about by a collaboration between Google, Bing and Yahoo. 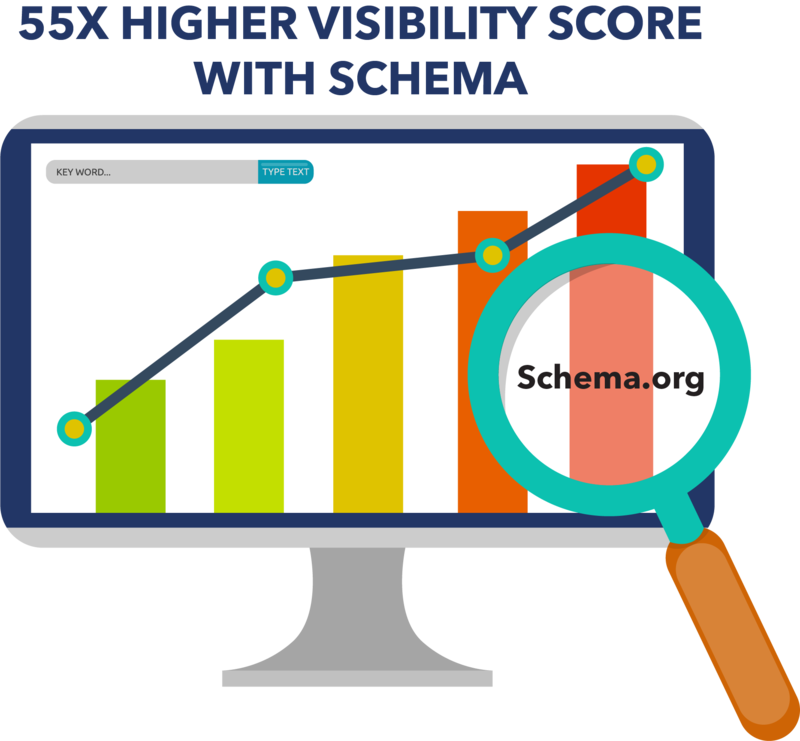 Websites using Schema markup stand out against competitors in search engine results which can greatly improve your website’s click-through rate and overall website traffic. 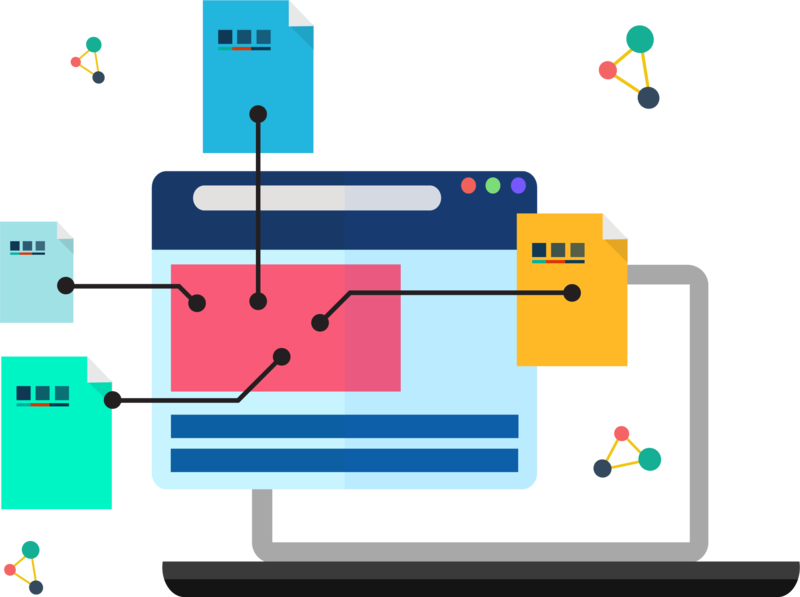 Also known as “pretty urls” we will review the structure of permalink/URL’s across your website and make sure they are using keywords relevant to the content on the page, as well as your hit the mark on keyword strategy. We will go through up to 25 pages of your website making sure the metadata on each page and default global settings are optimised for the keywords and content you are presenting on your website. Create local directory listings for your business within popular online directories. 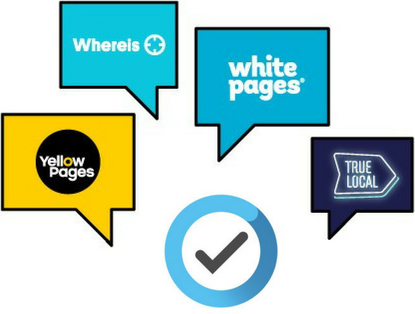 Why are local directory listings important to your business? Lead generation, credibility and links that go back to your website do a lot to improve you SEO. 45 minute training section with one of our Managing Directors & digital expert on best practice content creation and management for your Digital Solution. 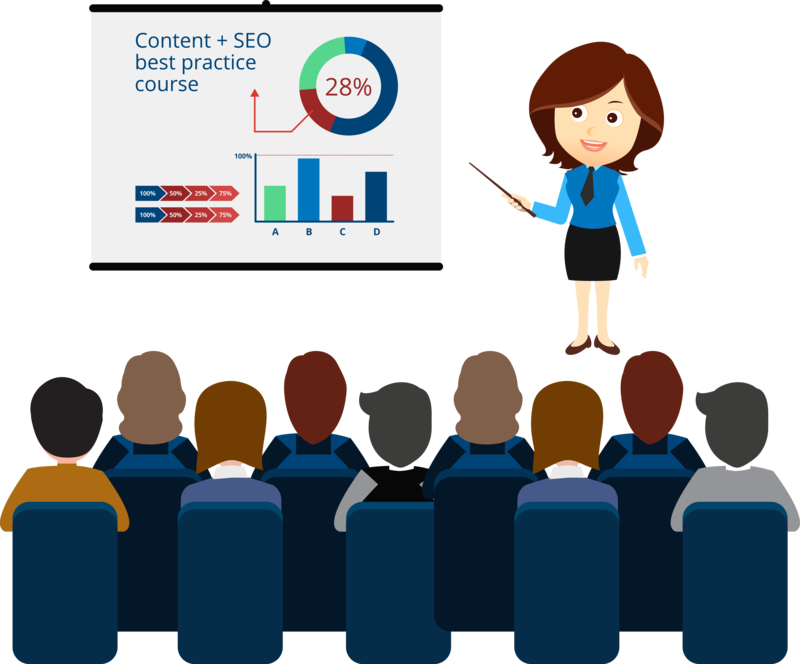 The training session includes topics like how to perform keyword research and implement findings into your digital strategy.